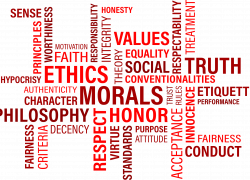 Trust, transparency and honesty are the core of our business ethics, as shown by our Group’s values. Flash believes that acting ethically, opposing any kind of corruption and reducing the impact of its activities on the environment is essential to the sustainable growth of the Group. Therefore, Flash has implemented its own Code of Conduct and each member of the Group, whatever its status and role, has been required to fully adhere to it and constantly refer to it. The Flash Group joined in October 2016, the United Nations Global Compact, which is the world’s largest corporate sustainability initiative. By doing so, the Group made the commitment to abide and promote in its business practices the ten principles of the Global Compact related to human rights, labour, environment and anti-corruption. 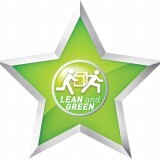 Flash has been awarded in October 2015 with the 1st Lean & Green Star award. This certification attests that the Group reduced its CO2 emission by 20%, over a consecutive period of 5 years. 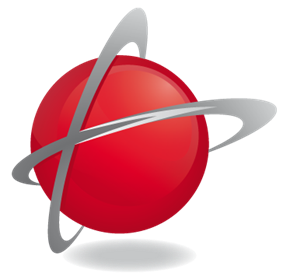 In 2017, Flash has been awarded the silver ranking by Ecovadis. Our group is among TOP 9% of all companies evaluated by EcoVadis in the category Other transportation support activities.The EcoVadis methodology framework assesses the policies and measures put in place as well as the reporting published by companies with regards to environmental, labor practices, human rights, fair business practices and sustainable procurement issues.